In a previous post, shared some ways to save time on social media, but today, I’m sharing one of my favorite tools: Zapier. 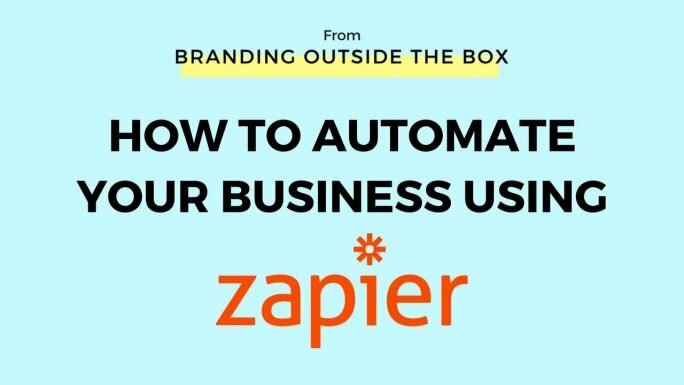 Zapier enables users to automate almost any process they can imagine, from cross posting Instagram content to twitter to funneling webinar participants onto your email list. Watch this video to learn how! 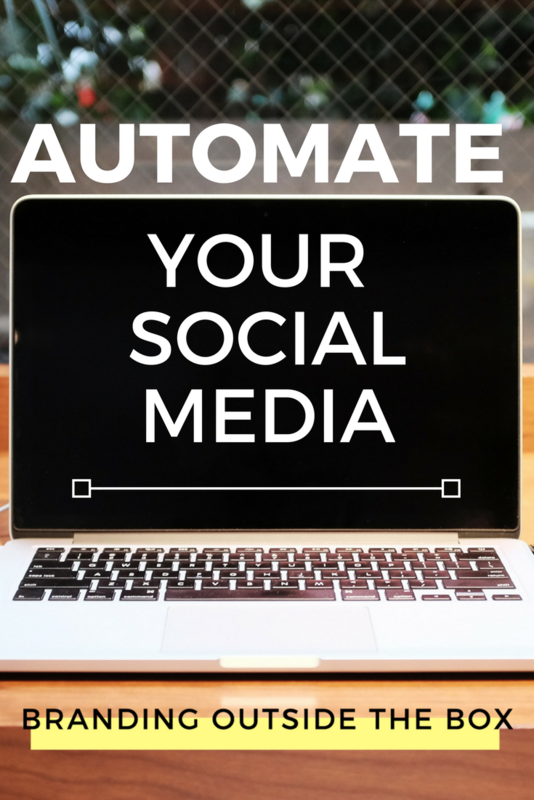 Click here to get Zapier and start automating!